Dedication – We are dedicated to ensuring that we maintain the highest standards in Dance Education. 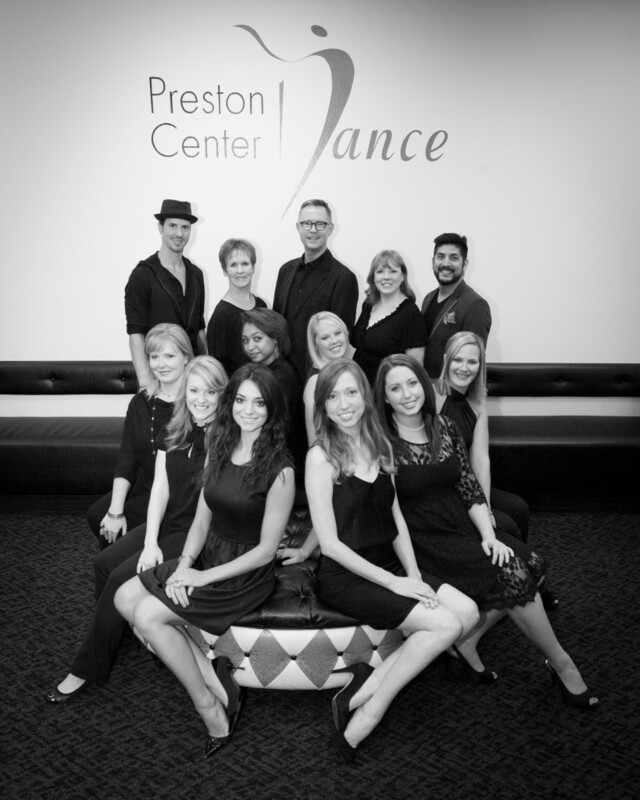 Commitment – We are committed to only employing dance professionals who are leaders in their field. Equipment – We are equipped with 6 state-of-the-art studios in a nurturing and fun-loving environment.